STEAM camp prepares today’s youth for tomorrows world. 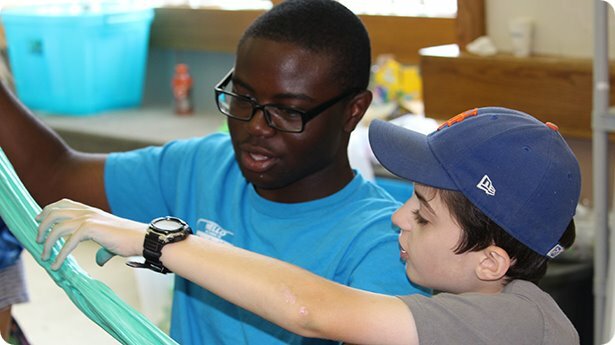 Campers will be challenged to question, explore, plan, discover, analyze, and understand the world through the lenses of Science, Technology, Engineering, Art, and Math. Experienced staff will use innovative projects, hands on experimentation, group & individual projects, and guided discovery to walk students through understanding components of the natural and technological world. Components of Lego engineering and fine arts will be expanded upon. Get ready to be inspired! We provide a supervised extension to STEAM camper’s typical day at the Osborn School. Click here to read more. Campers register for individual weeks.